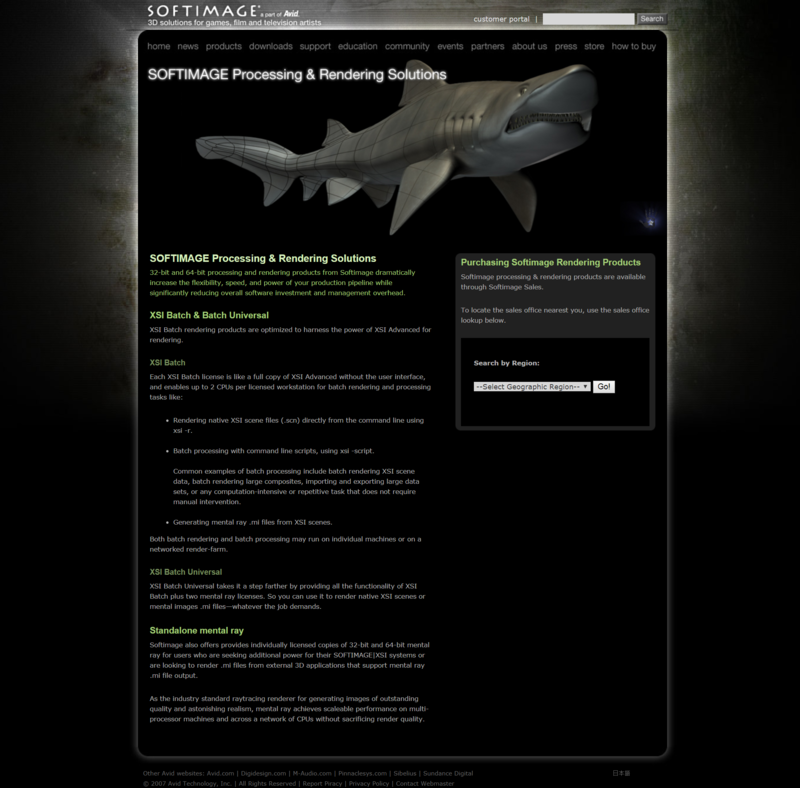 June 2006 softimage.com headlines: Face Robot Now Available! SOFTIMAGE|XSI Advanced – ALL the Power, HALF the Price! XSI v1.5 world wide launch seminars! 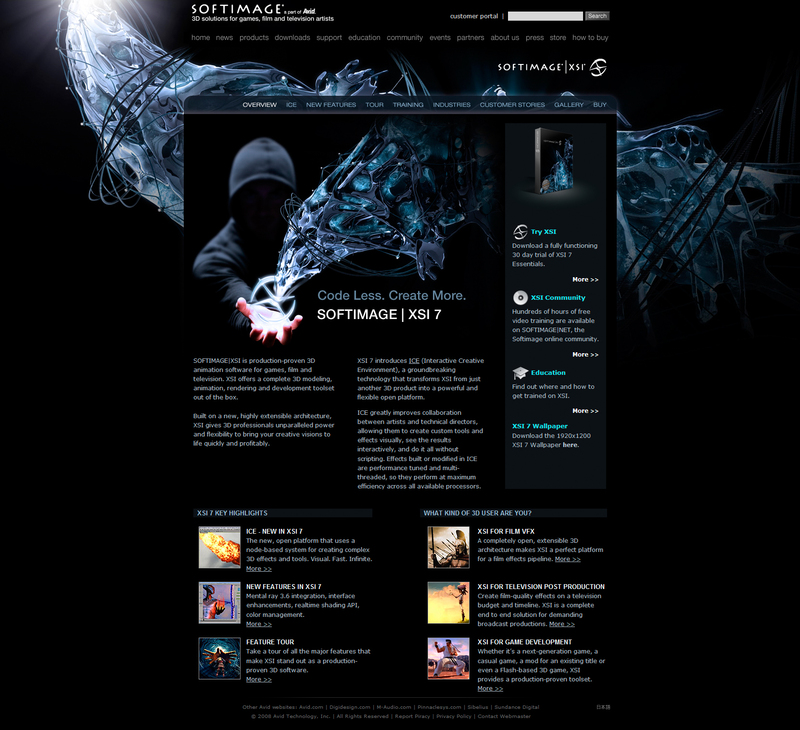 Softimage to support Linux platform! Buy SOFTIMAGE|XSI Advanced at the special introductory price of $495! SOFTIMAGE|3D v3.9.3 available for download!